Myself at The Fragrance Shop after I won a perfume/aftershave bundle. 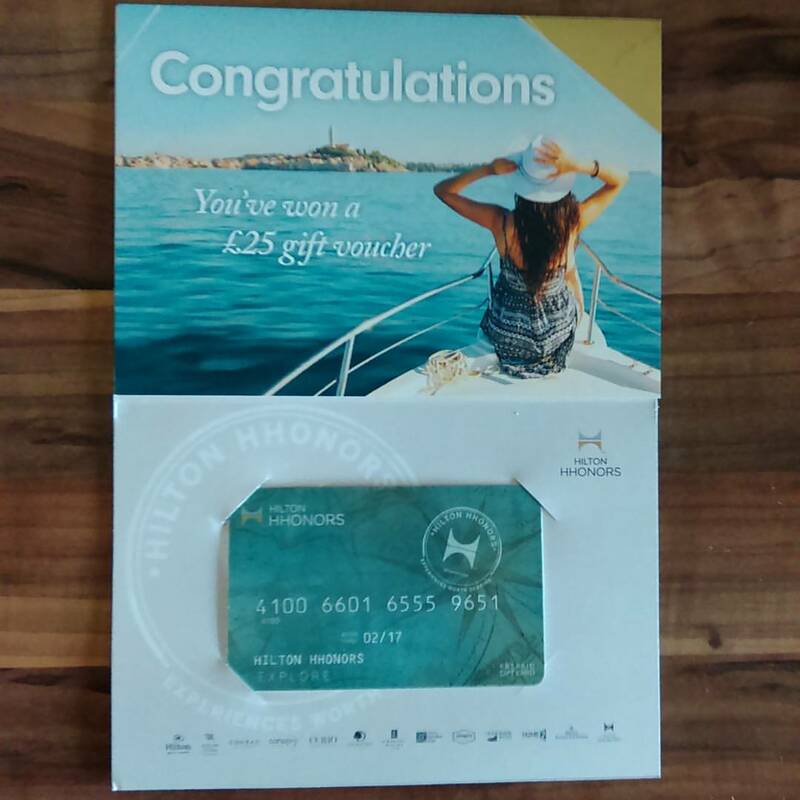 28th: £25 Hilton Giftcard – this was great as I love going for afternoon tea but cannot justify going for it too often on a student budget! 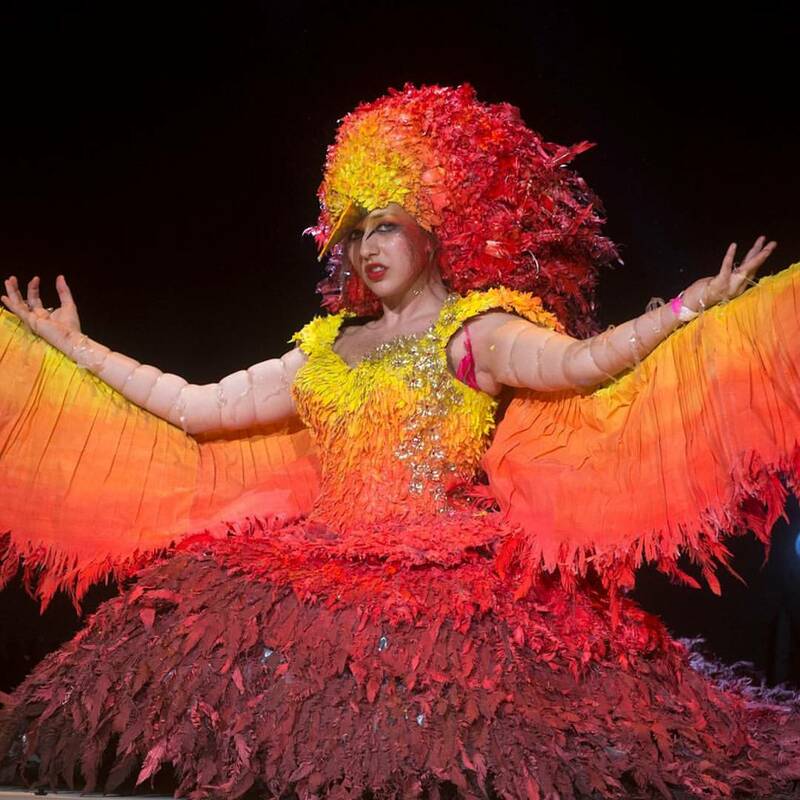 5th: Pair of tickets to the Junk Kouture Student Fashion Show Scottish Final (RRP: £20). I was lucky enough to be given another pair of tickets to this from a fellow comper who’d won tickets but couldn’t go and so I went to this with a couple friends and we were all blown away by the show. 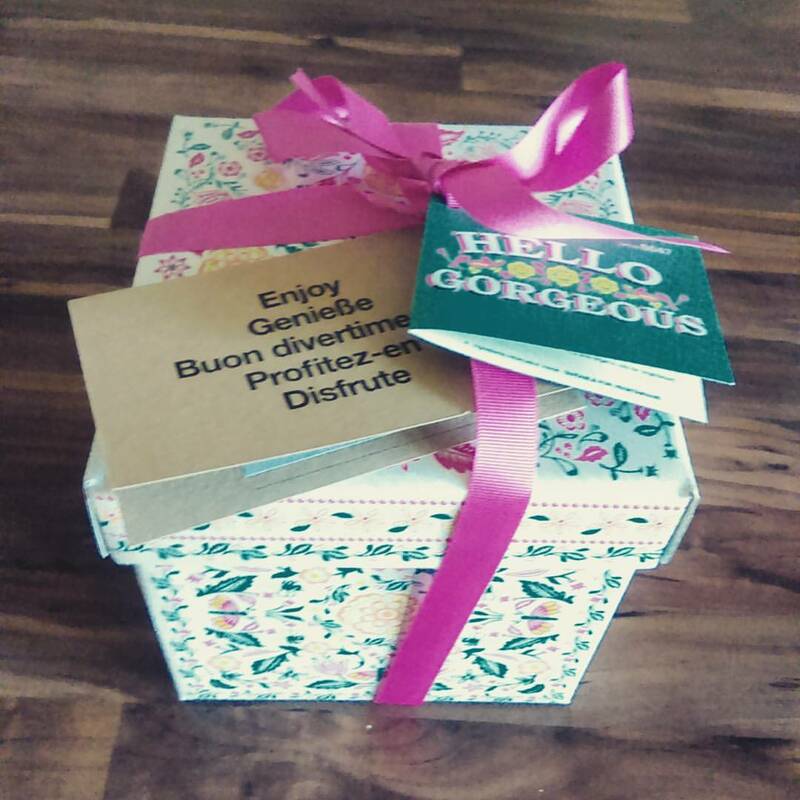 You can read the full review and see all the pictures here. 13th: Emporio Armani Perfume/Aftershave Bundle (RRP £140!) 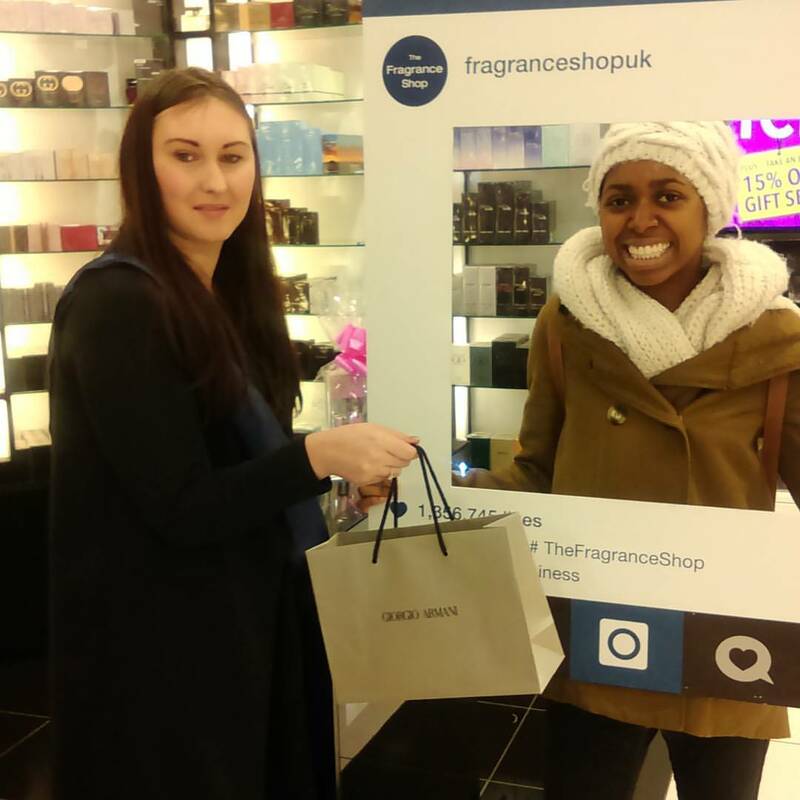 – this was a competition being run by ‘The Fragrance Shop’ they were given away a bundle every hour from 11-4pm at 5 of their major stores across the UK, including Glasgow, and the first person to arrive after the hour received the prize. I got to the Glasgow store at 12:50 (I was aiming to get the 13:00 bundle) and it turned out I was the first person there after 12! 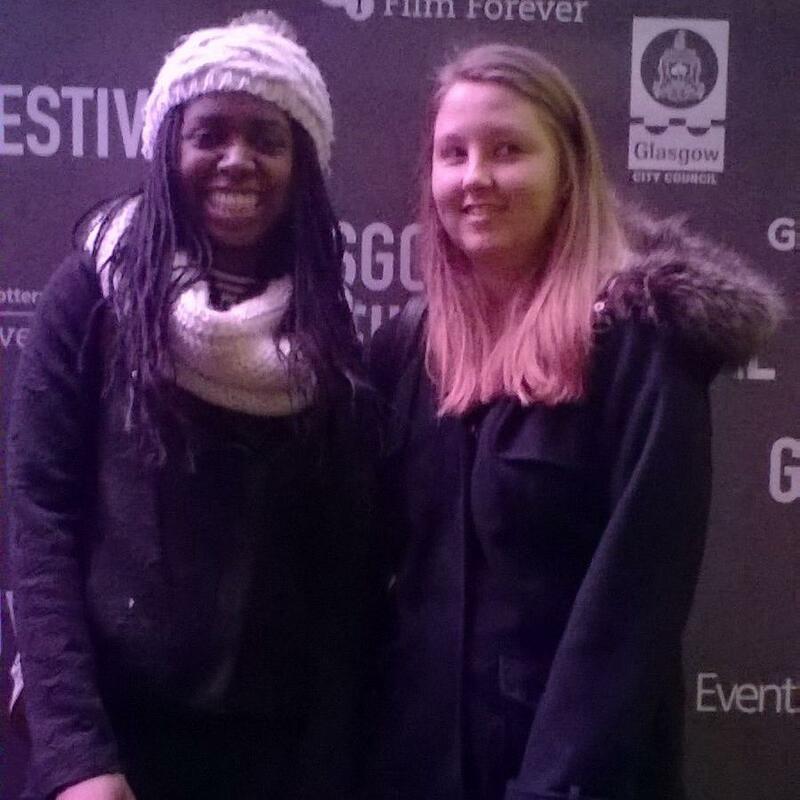 I was really happy to win so many tickets to the Glasgow Film Festival as I study Film and TV at university and I’m an aspiring Film Director and I love going to Film Festivals! However, I was especially pleased about winning tickets to the Closing Gala of the festival as I had been specifically trying to win tickets to either the Opening or Closing Gala as those are obviously the most prominent events of any film festival, and the after parties provide numerous opportunities in terms of networking. Unfortunately I was well and truly knackered, after arriving back from our trip to Inverness about an hour before the festival started, and therefore didn’t go to this particular after party. So that’s what I won in February : ) I’ve won 7 prizes in March so far and a full post about what they were will be coming at the end of the month! Are you a comper? If so what have you won so far this year? If you haven’t won anything/ much what would you like to win? Let me know in the comments below! Previous Post How I won … AN ALL EXPENSES PAID TRIP TO HONG KONG!! !